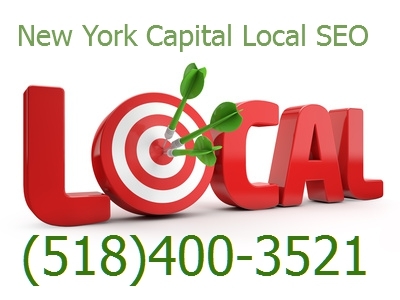 We offer web design services New Your Capital Local SEO even offers a free website review to any business in the Albany capital district including Saratoga Springs, Schenectady, Troy, Clifton Park, and Glens Falls. We are willing to travel to you anywhere within a 50 mile radius of our home base in Ballston Spa, NY. Phone consultations are available no matter where you are! A website review will alert you to any possible deficiencies you might have and advise you of the steps you should take to make your website work more efficiently. There is no cost to you for the local SEO tips. If you decide to move forward on our recommendations, we would be happy to find a plan that is within your budget. If you think you cannot afford our service, think about the dollars you spend on local advertising. Just think of us as part of your advertising budget. We guarantee that if you are not happy with our results after 90 days, we will continue to work with you for free until you attain the goals that were set up in your personal lead generation plan. When was the last time ANY advertiser guaranteed you anything?